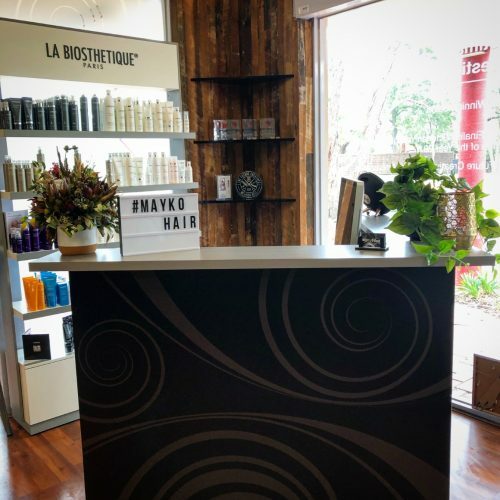 Mayko Hair is the ultimate hair destination on the Mornington Peninsula owned by Melissa Bell. Established in 2008 in McCrae, then in 2010 expanding to Mount Eliza. 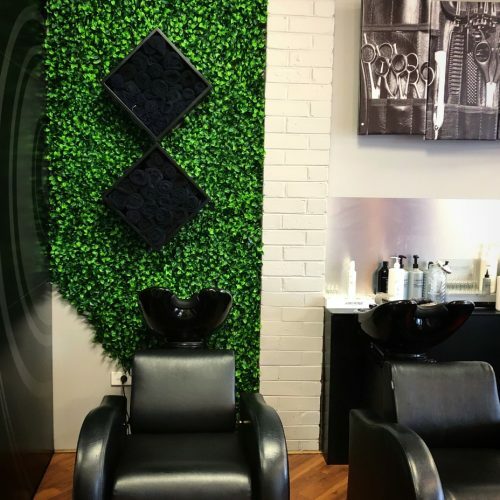 Mayko Hair in 2016 merged to the Mount Eliza salon to elevate salon culture, client service and satisfaction. At Mayko Hair you can expect great service, fantastic consultation using iPads and complimentary Wi-Fi for all our guests. Also, charger points for any laptop or phone charging while you’re having your #maykover. It’s our Vision at Mayko Hair to understand client expectation and achieve it. Stay ahead of the game with innovation and self-improvement, above all else create an environment where our passion for creativity and hair can be experienced.